The Royal Weddingz, Delhi is a team of highly motivated people who strive to work hard and gets the best of work done. They are very professional and is super talented in terms of innovation which is their forte. 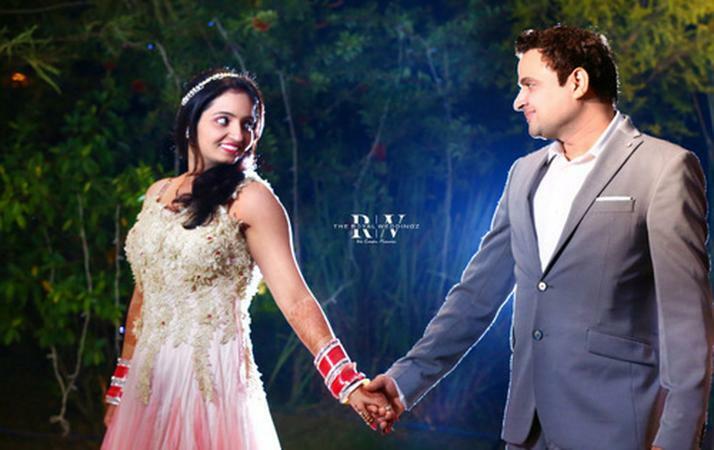 By having The Royal Weddingz, Delhi on your big day you need not worry about the clicks as they are just the best. 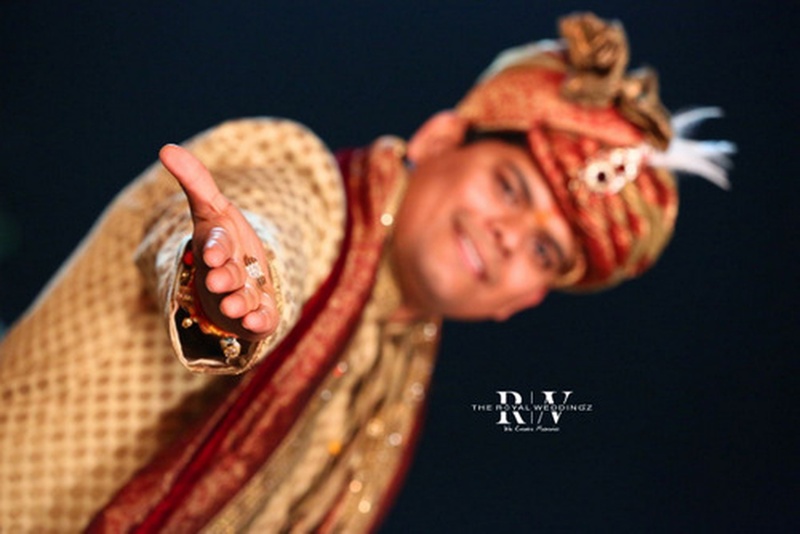 The Royal Weddingz is a Wedding Photographer based out of Delhi . The Royal Weddingz's telephone number is 8272804535, Facebook page is The Royal Weddingz and address is Greater Noida. In terms of pricing The Royal Weddingz offers various packages starting at Rs 50000/-. Has been viewed 1 times and shortlisted by 10 customers over the last month. There are 2 albums here at Weddingz -- suggest you have a look. Call weddingz.in to book The Royal Weddingz at guaranteed prices and with peace of mind.